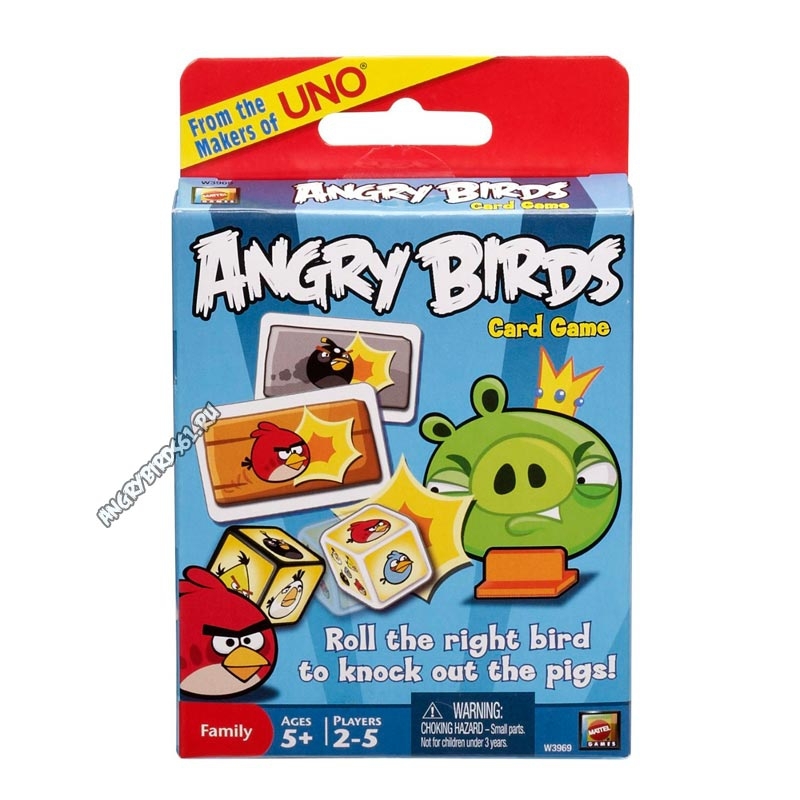 Notice: Undefined variable: city_code in /home/u39136/angrybirds61.ru/www/geoip.php on line 17Notice: Undefined variable: city_country in /home/u39136/angrybirds61.ru/www/geoip.php on line 17Notice: Undefined variable: city_name in /home/u39136/angrybirds61.ru/www/geoip.php on line 32Notice: Undefined variable: city_region in /home/u39136/angrybirds61.ru/www/geoip.php on line 33Notice: Undefined variable: city_district in /home/u39136/angrybirds61.ru/www/geoip.php on line 34 Карточная игра "Angry Birds: Card Game"
Главная > Настольные игры > Карточная игра "Angry Birds: Card Game"
Карточная игра "Angry Birds: Card Game"
Цена: 900.00 р. 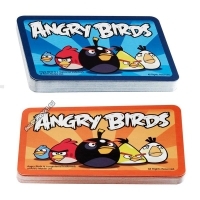 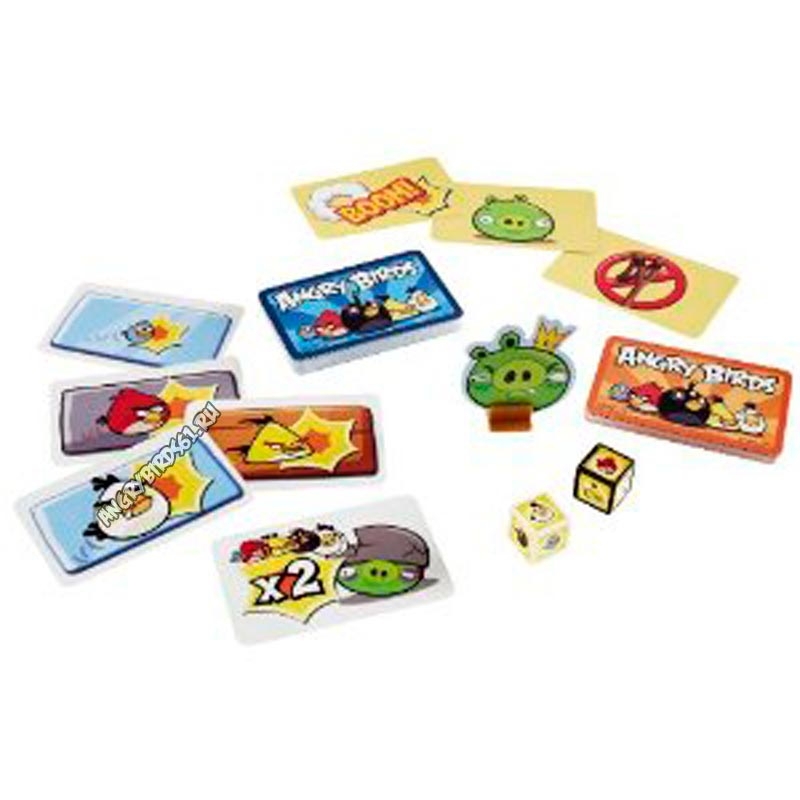 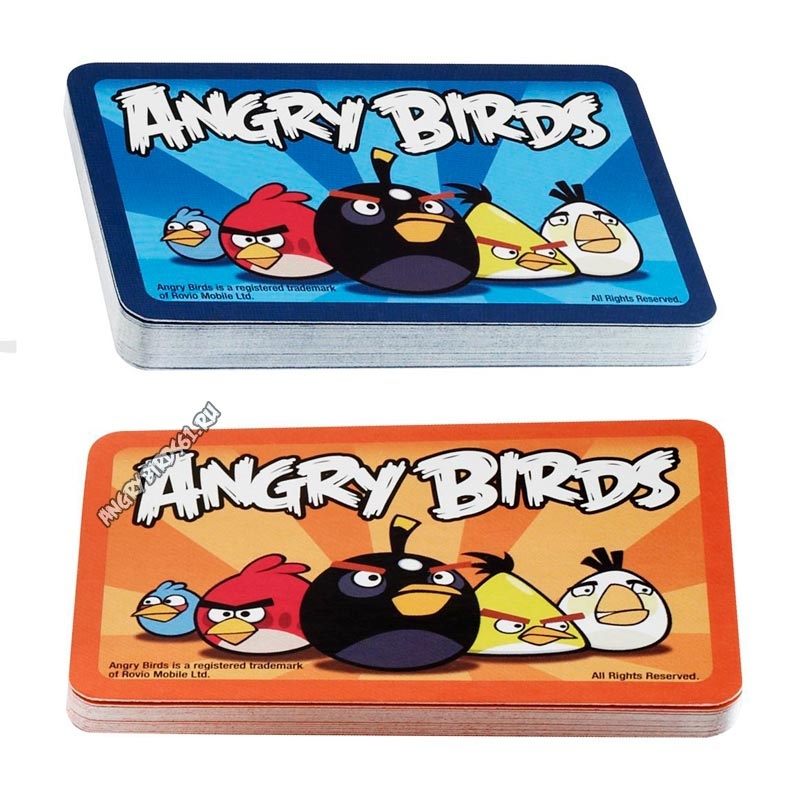 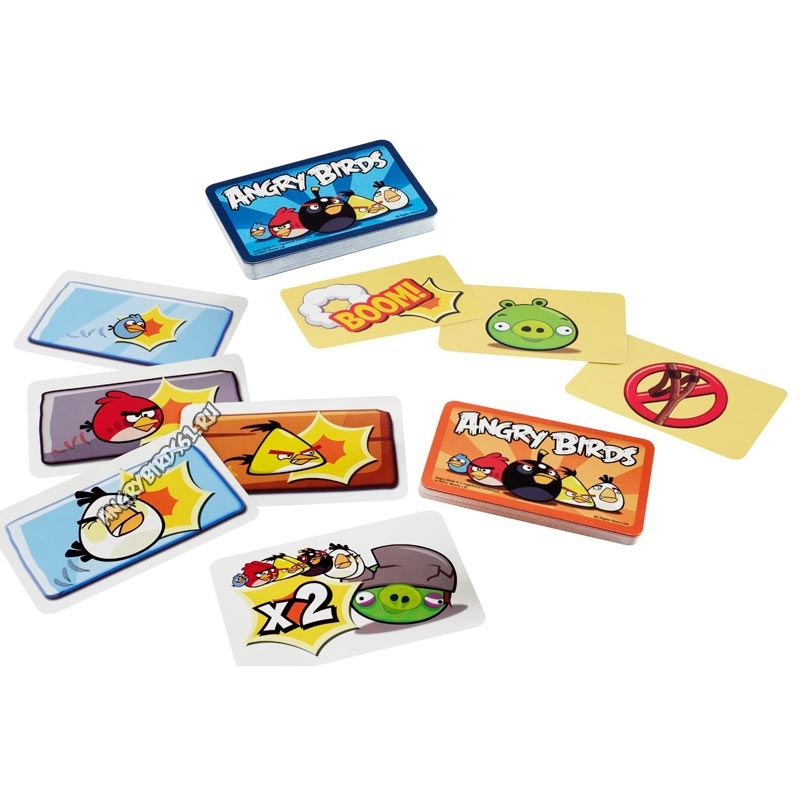 600.00 р.
Карточная игра "Angry Birds: Card Game". Оригинальная игра от создателей игры UNO. 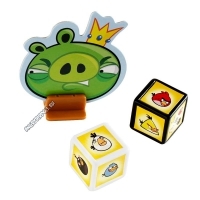 Рекомендуется для детей от 5 лет. Требуются от 2 до 5 игроков. Размер игры в упаковке: 14,5см * 10см * 2см. 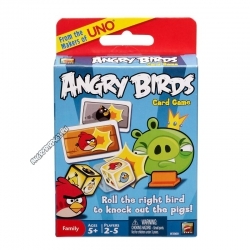 Настольная игра "Angry Birds: On Thin Ice"